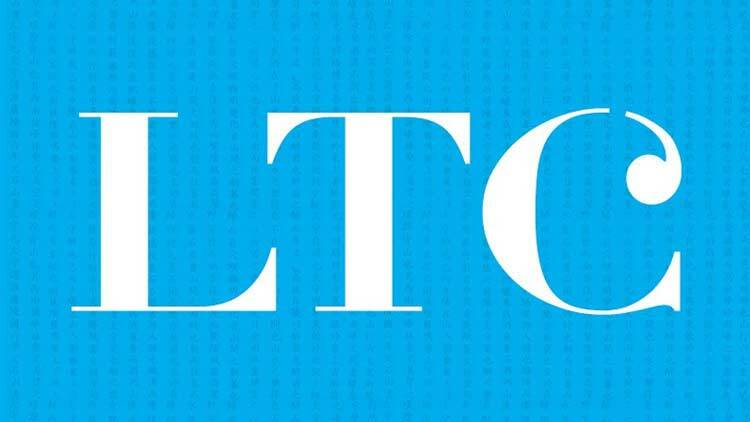 LTC is a full service language and cultural provider. 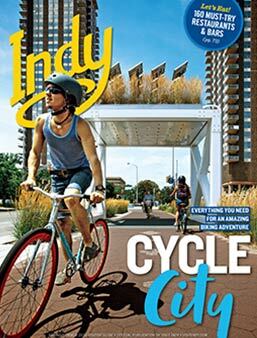 For your visit here to Indianapolis, we are able to provide a variety of resources to assist you. LTC offers ASL (American Sign Language) and foreign language interpreting for anything from city tours to high level meetings. We can provide simultaneous interpreting and equipment if needed for your event as well as the basic consecutive interpreting. We work with each client to determine the needs of their event based on the wide range of interpreting services that we provide. Additionally, LTC offers translations services for signage, agendas, marketing materials, websites and more to ensure that your event reaches all participating audiences. Finally, LTC can provide cultural training or language classes for your staff to help you prepare for a specific cross cultural or language interactions that may occur during your event. Let us help you reach all of your participants at your next event here in Indianapolis.